Previous PostSea Control 115 – Blue Water Metrics and Monitoring OceansNext PostShifting to Shore Power? The case bears quite a ressemblance to the “Aviation Cruiser” fake designation given by the Soviets&Russians to their Kiev+Gorshkov/Vikramaditya+Kutnetzov classes, as to allow them to comply with the international treaties that regulate the crossing of the Bosphorus strait and entering into the Black Sea. Comparison with INS Vikramaditya in terms of size, capabilities and most importantly, air wing, can thus be very illustrative, moreover when both ships will face similar Theater of Operations and (who knows…) even potential adversaries. 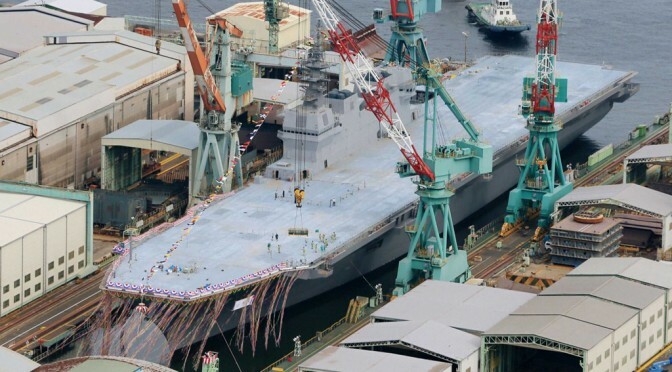 Has the Izumo’s under deck structure been strengthened to accommodate the additional thermal, mechanical and acoustic stresses imparted by F-35B ops? 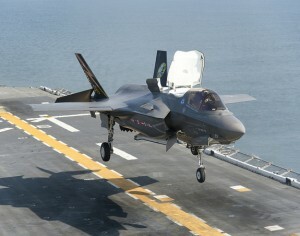 Further mods need to be performed to support sustainment of the aircraft while underway. 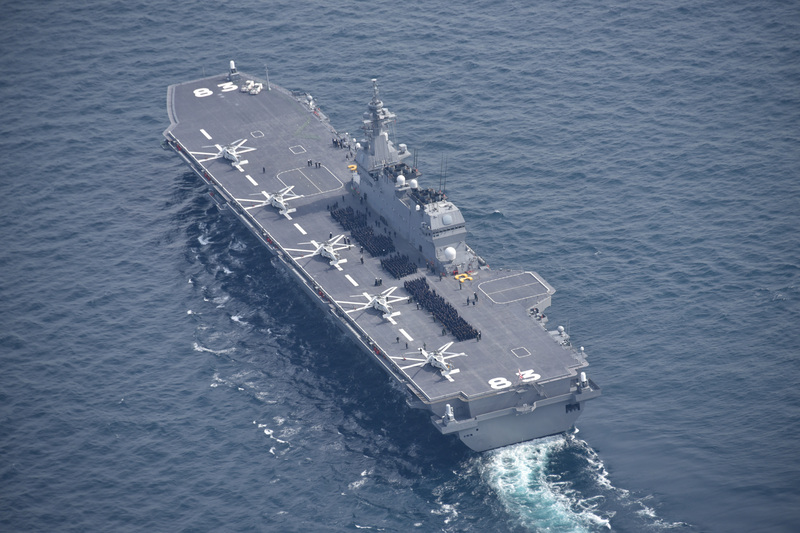 The brand new America class LHA-6 had to be refitted to support persistent operations, which cost over $100M. 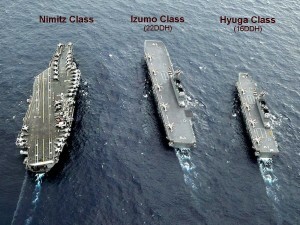 Similar modifications are needed for the Wasp class. It’s not simply a matter of enough open deck space.